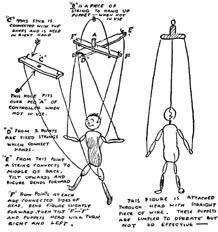 is the classic early American work on practical puppeteering for boys and girls of all ages. 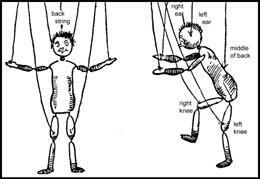 Two classical scripts for home-made marionettes by Anne Stoddard. An inspiring boost to the imagination. 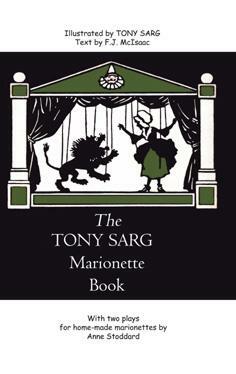 Until this reprint, the Tony Sarg Marionette Book had fallen into the scarce book category and copies were sometimes sold by book dealers for over a hundred dollars. Now you can enjoy this work, share it with children, and learn from one of the original masters of puppetry. 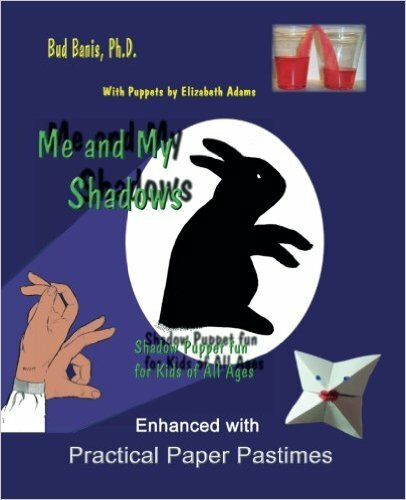 Me and My Shadows is now even better with practical paper pastimes to amuse, entertain, and impress— timeless simple treasures for children to remember fondly— and share in turn with their grandchildren. Imagine visiting friends and being an immediate hit with either hand shadow characters or simple practical paper pastimes. Great for scouts, babysitters, or just bonding on rainy afternoons. Be an expert in amusement! 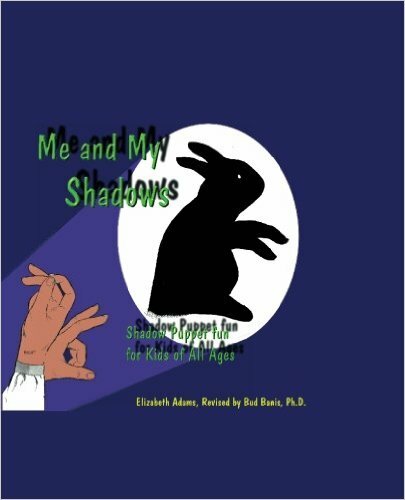 Me and My Shadows is much better than a drum set and, for many, will bring back memories of a simpler time when entertainment was in your own hands.